Owning your own shop or managing one can at times be very stressful, especially coming up to christmas when you probably need more stock than normal to satisfy the increased demand. At Outer Space Storage we can help you get ahead of the winter rushes and get your stock in early. 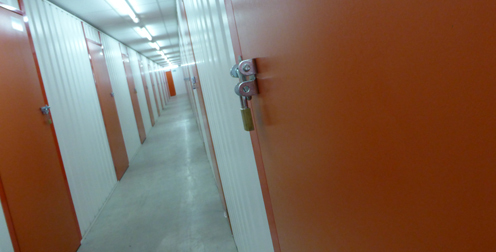 At Outer Space Storage we have secure units ranging in size from a walk in wardrobe to a triple garage, so no matter what size you require we are sure to have one to suit your needs. By thinking ahead and renting a room for just a few weeks you can keep calm when that Christmas rush happens, knowing that your stock is safe and secure in storage yet can be accessed whenever you need to. All our units are clean and dry and as they are all alarmed individually they are also safe and secure. In addition with your own unique code you can access your unit 24/7, so you won’t have to plan ahead to get to your stock. If you find that your stock just keeps increasing then no need to worry because you can move your items to a larger storage unit immediately (subject to availability) so you don’t have to worry about running out of space. We have local storage units in both Bolton and Denton for your convenient use. Get in contact with us to discuss finding the perfect storage unit for you.